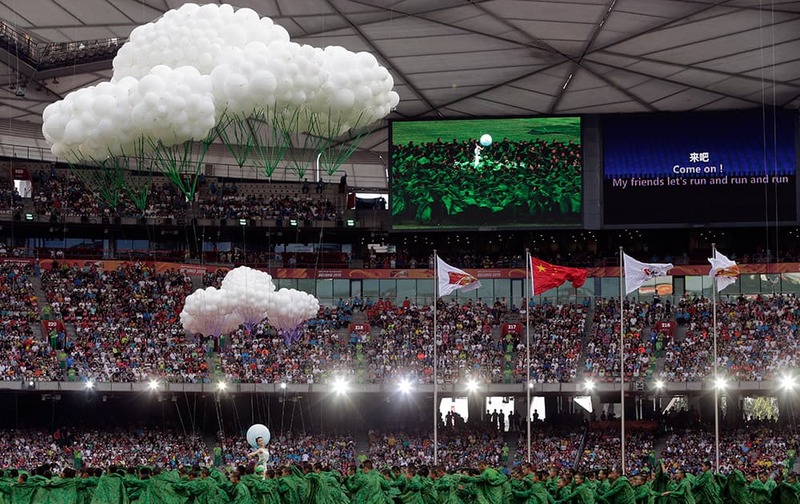 Czech Republic's Eliska Klucinova looks at her time after running in the women’s 200m heptathlon at the World Athletics Championships at Bird's Nest stadium in Beijing. 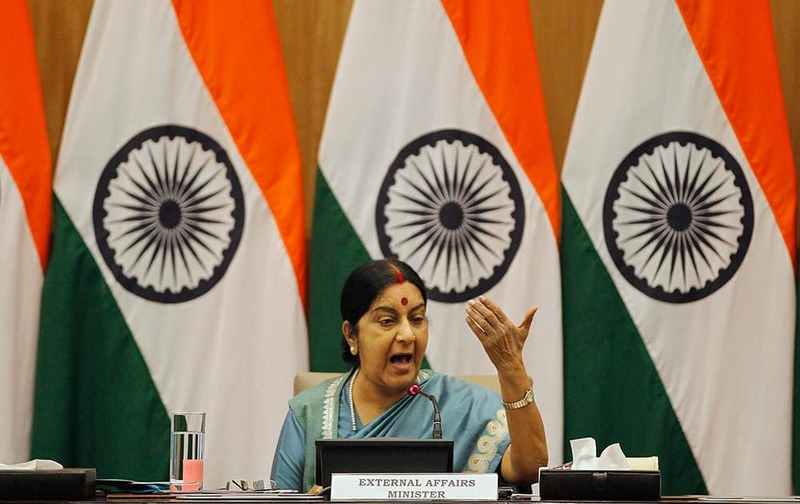 India's External Affairs Minister Sushma Swaraj answers questions to journalists during a press conference in New Delhi. 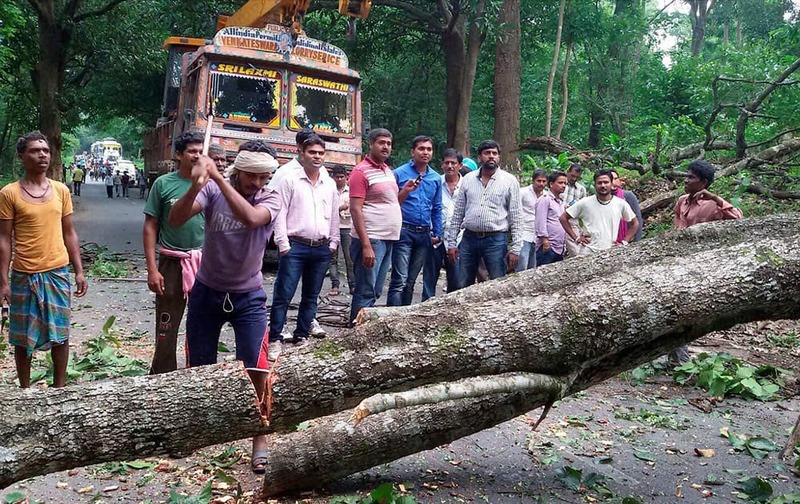 A road is cleared that was blocked with trees by the Naxal during an ambush at Darbha in Jagdalpur, Chhattisgarh. 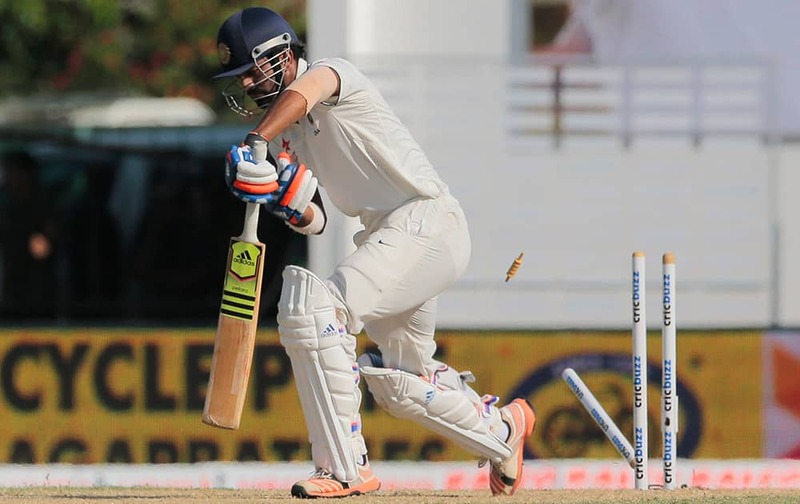 Noted actress and social activist Nandita Das sharing her thoughts on healthy lifestyle during a wellness conclave, in Chennai. 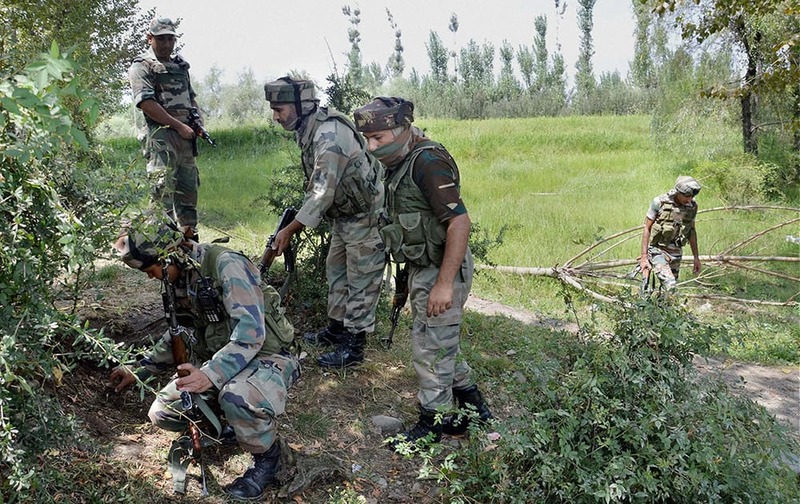 Army personnel defuse an IED set-up by militants at Moihpora in Kulgam district of South Kashmir. 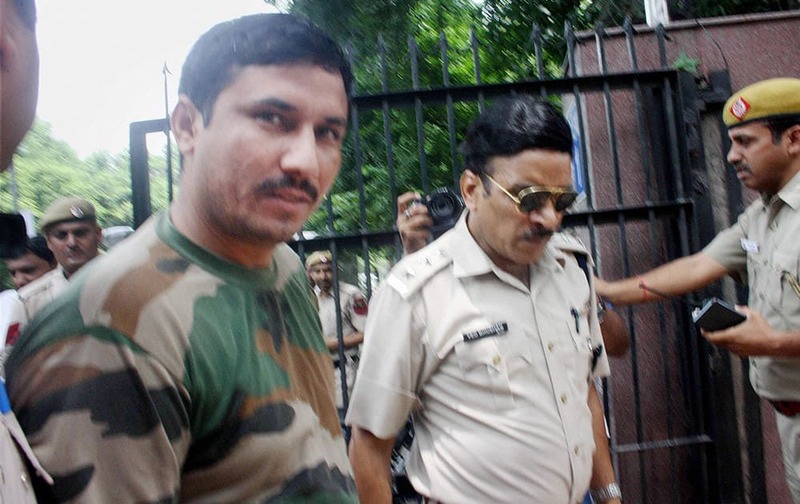 Aam Aadmi Party MLA Surender Singh Commando, arrested by the Delhi Police in a case of physical assault, being produced at Patiala House Court. 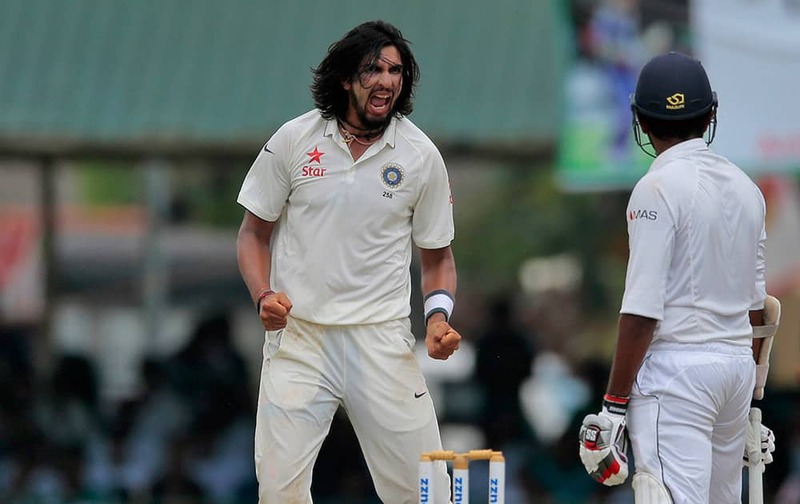 Ishant Sharma, celebrates the dismissal of Sri Lanka's Lahiru Thirimanne during the third day's play of the second test cricket match between them in Colombo. 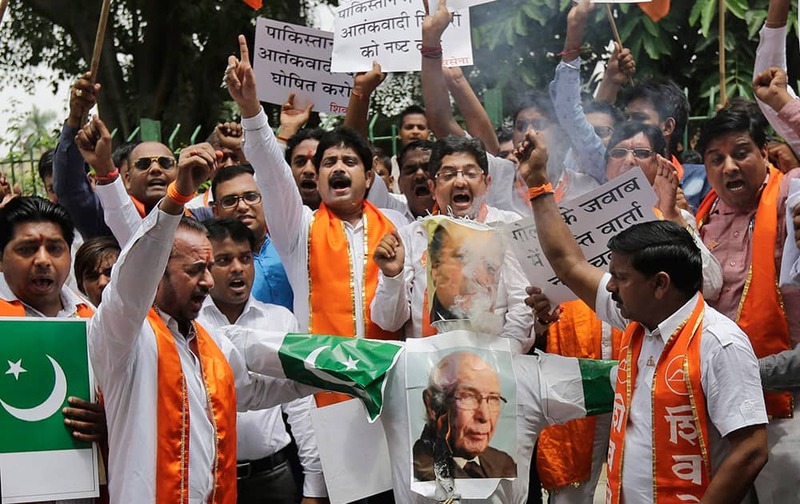 Hindu right-wing Shiv Sena activists burn an effigy and pictures of Pakistani Prime Minister Nawaz Sharif, top, and Pakistan's Prime Minister's Adviser on Foreign Affairs Sartaj Aziz during a protest in New Delhi. 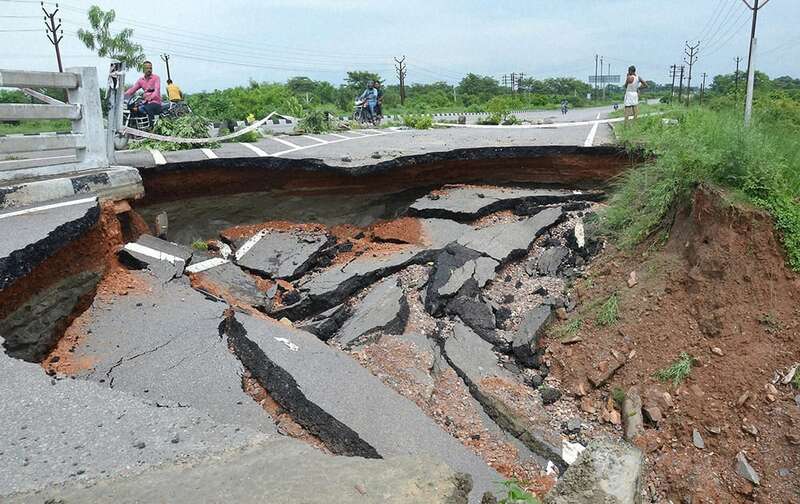 A damaged road after heavy rains in Muzaffarpur. 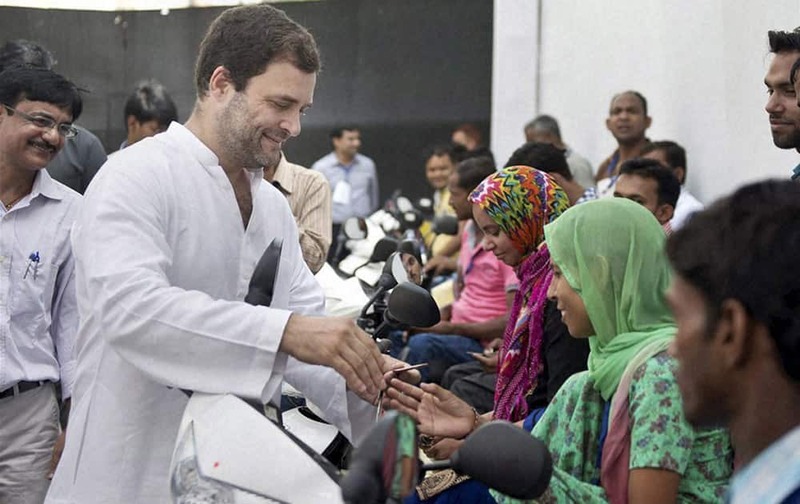 Congress Vice President Rahul Gandhi distributing scooters to physically challenged persons at Jawahar Bhawan in New Delhi. 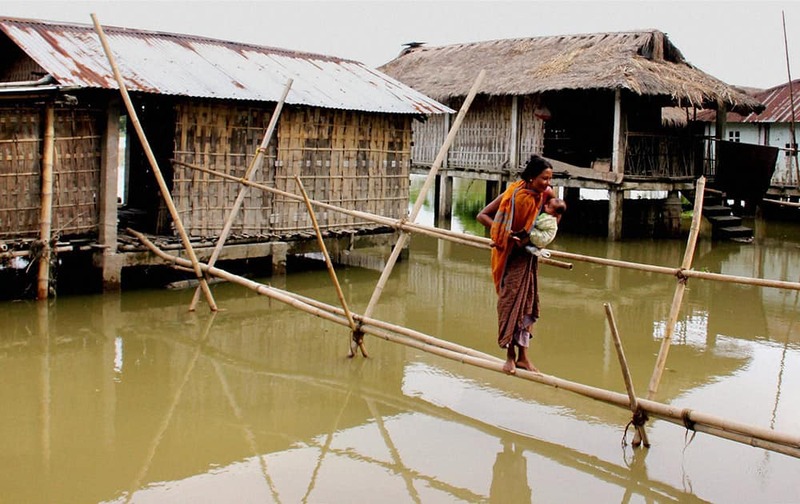 A woman uses a bamboo bridge to commute in a flood-hit village at Teok in Jorhat district of Assam. 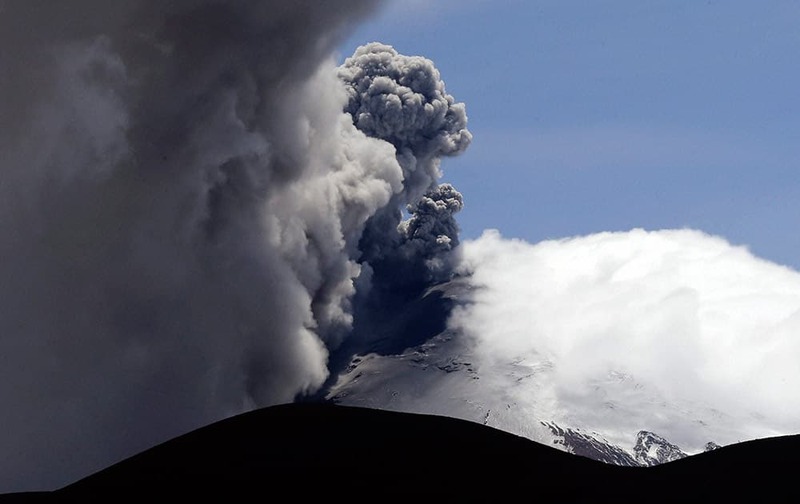 Ash and steam spew from the Cotopaxi volcano near Ticatilin, Ecuador. 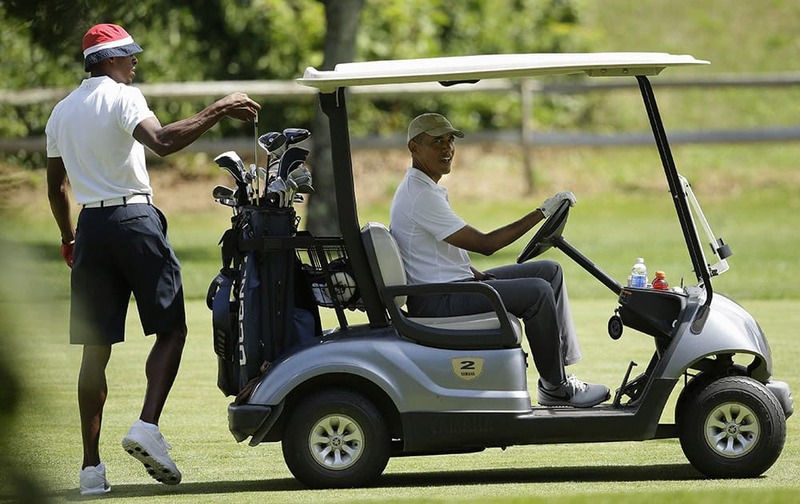 President Barack Obama sits in a golf cart as NBA basketball player Ray Allen selects a club while golfing, at Farm Neck Golf Club, in Oak Bluffs, Mass., on the island of Marthas Vineyard. 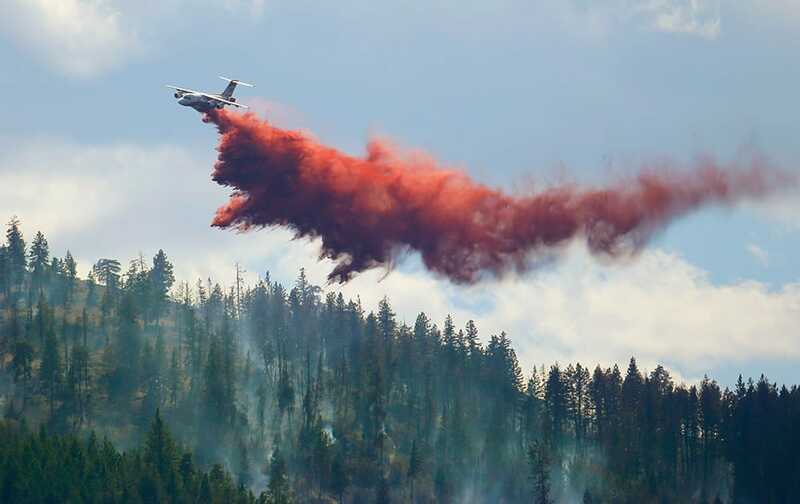 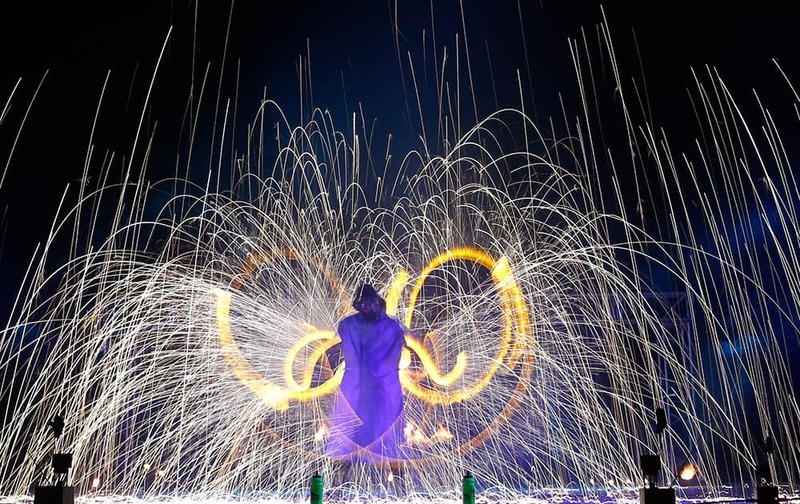 An airplane tanker drops fire retardant on a wildfire north of Twisp, Wash.
Long exposure photo shows fire spinners whirling fire as they take part in a two-day Fire Festival 'Miff-2015' in outskirts of Minsk, Belarus. 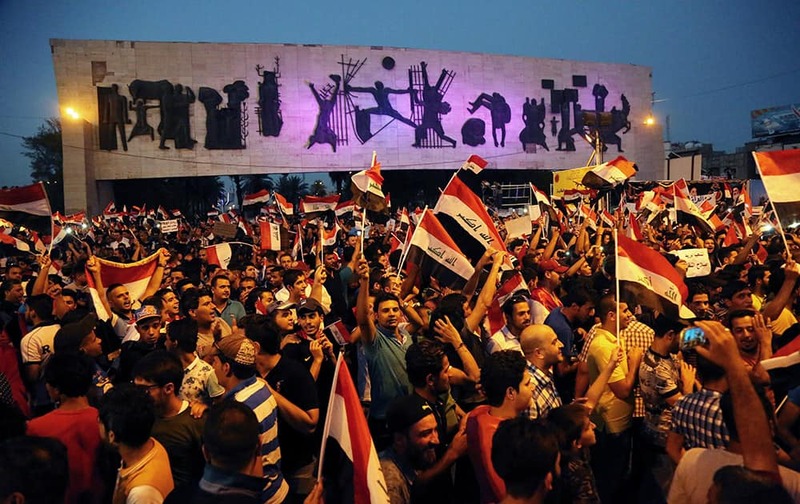 Protesters chant in support of Iraqi Prime Minister Haider al-Abadi as they carry national flags during a demonstration in Tahrir Square in Baghdad, Iraq. 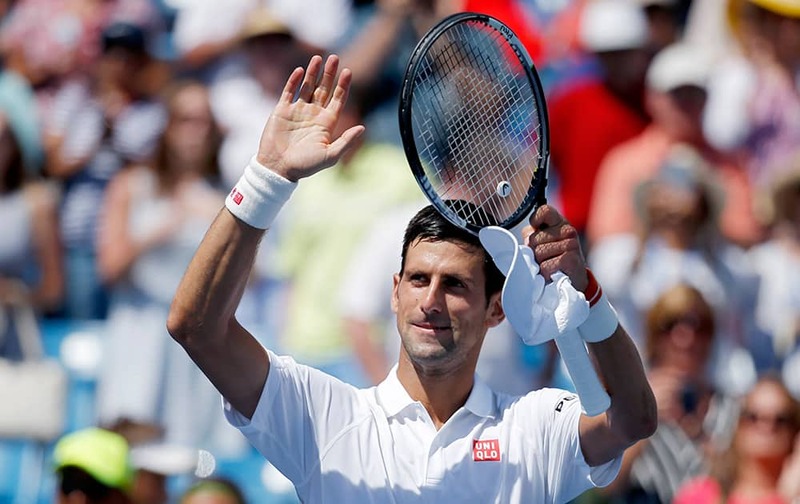 Novak Djokovic, of Serbia, waves to the crowd after defeating Stanislas Wawrinka, of Switzerland, in a quarterfinal match at the Western & Southern Open tennis tournament, Friday, Aug. 21, 2015, in Mason, Ohio. 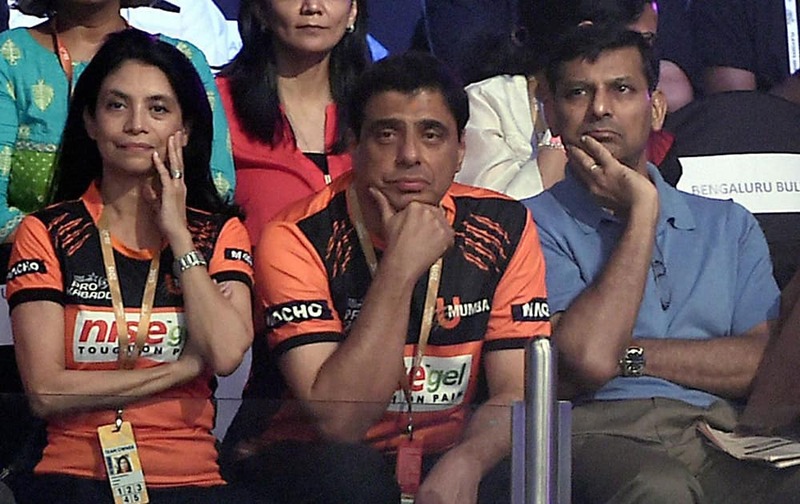 RBI governer Raghuram Rajan along with U Mumba team owner Ronny Screwvala during the Pro Kabaddi semifinal match between U Mumba (orange) and Patna Pirates (green)in Mumbai. 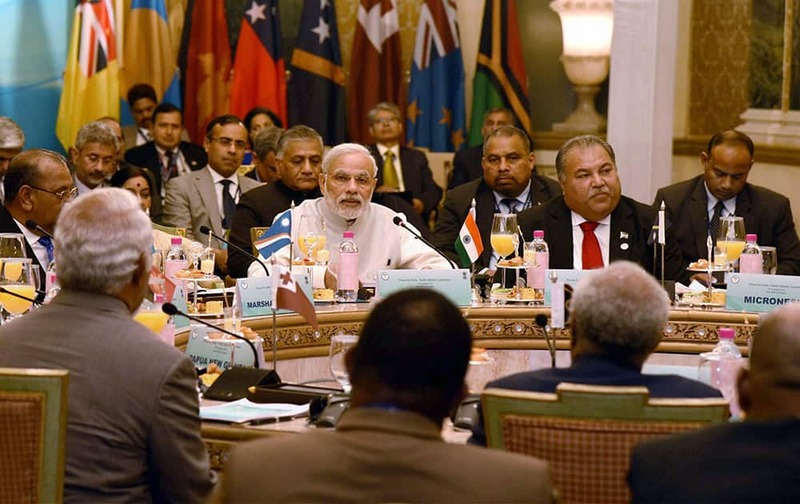 Prime Minister Narendra Modi chairing the round table meeting of the FIPIC Summit 2015, in Jaipur. 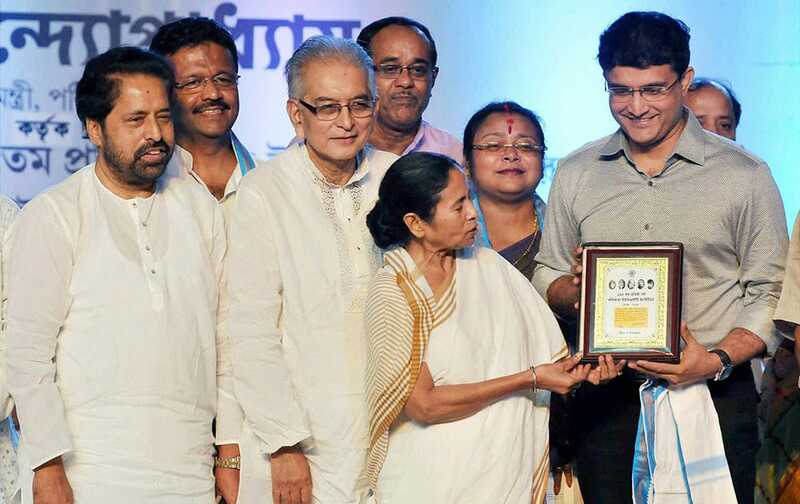 West Bengal Chief Minister Mamata Banerjee honours former cricketer Sourav Ganguly during the 125th foundation day of The Calcutta University Institute, in Kolkata.